Home Papaya! Art Products Papaya Greetings Cards Double Dog Dare You Greeting Card by Papaya - 2 for 1 Offer!!! 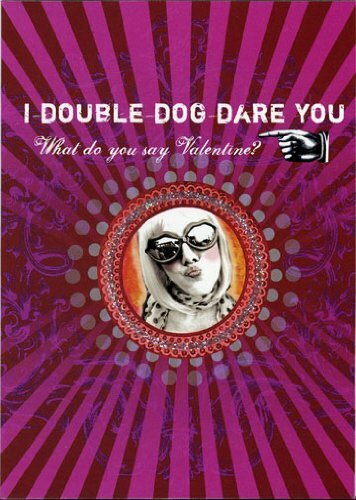 Notify me of updates to Double Dog Dare You Greeting Card by Papaya - 2 for 1 Offer!! !